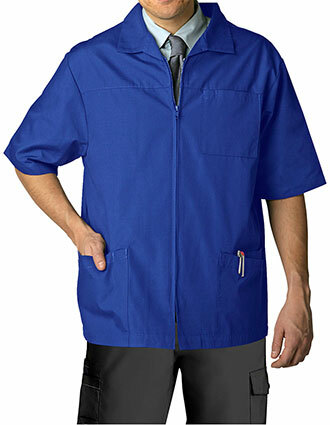 Get the most value for your money by purchasing professional jackets made with the latest features in fabric technology. 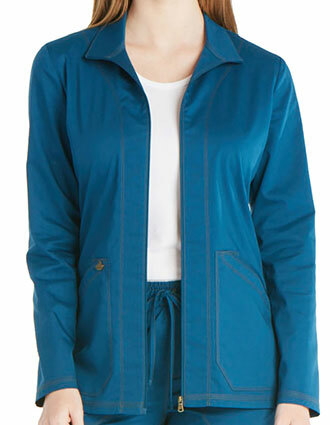 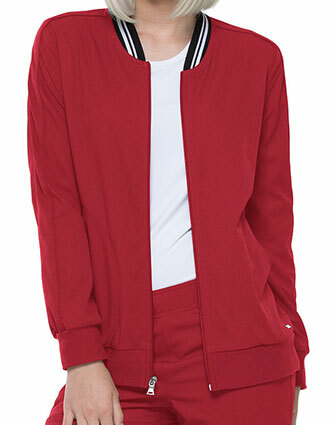 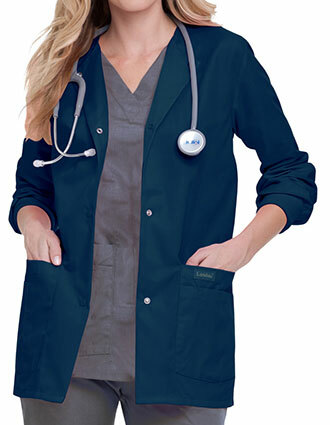 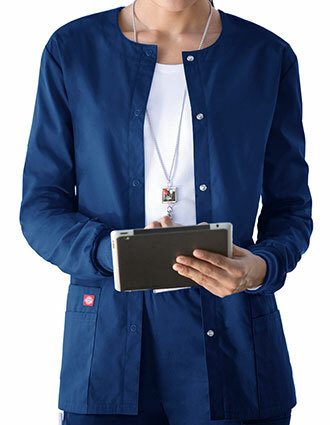 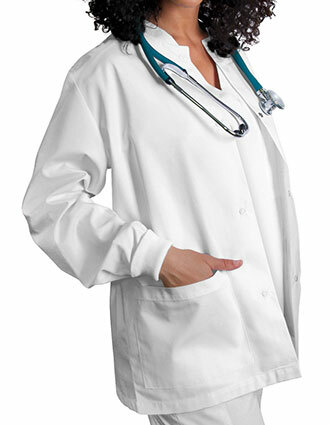 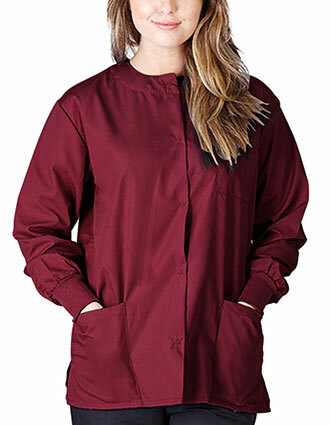 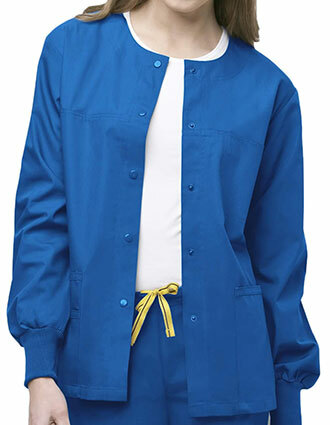 Find the perfect blend of fashion, durability and utility with one of our nursing scrub jackets. 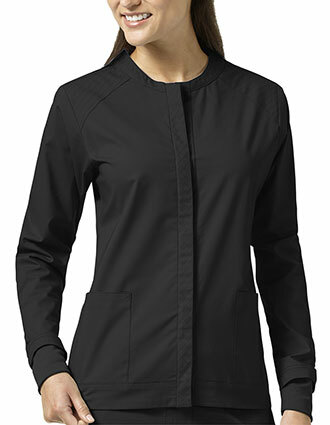 Get the most value for your money by purchasing professional jackets made with the latest features in fabric technology. 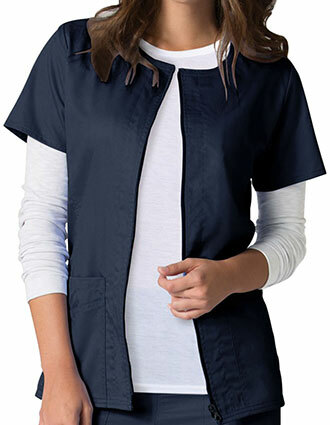 Not only do you need clothing that's easy to clean, but you also need clothing that will stand up well to repeat washing. 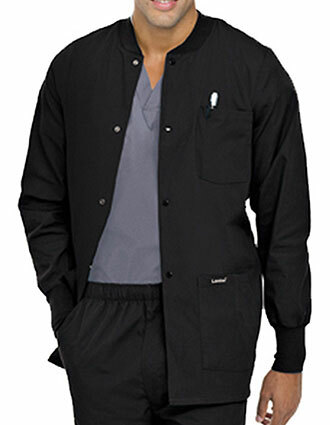 With stretch, warm-up and snap styles available from brands like Cherokee, Dickies and Grey’s Anatomy, you’ll stay warm and comfortable as you make your rounds. 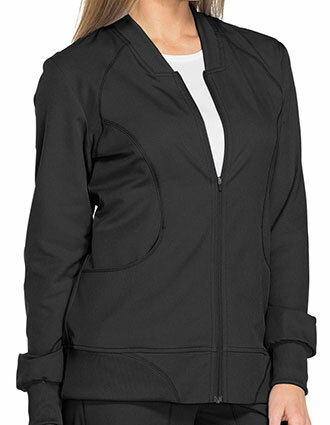 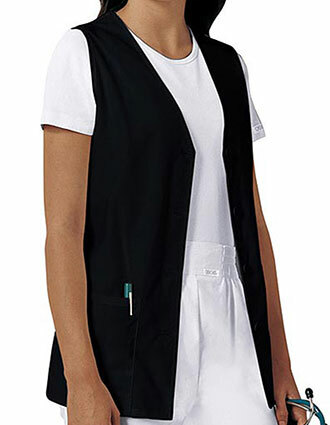 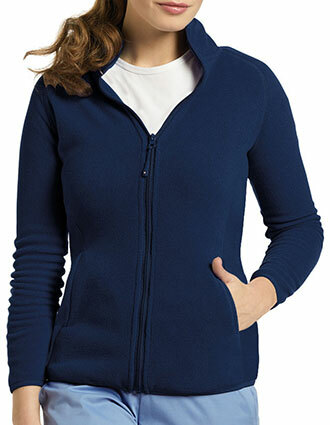 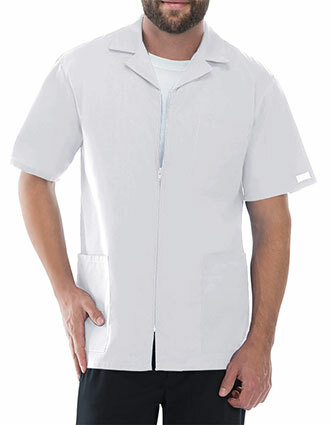 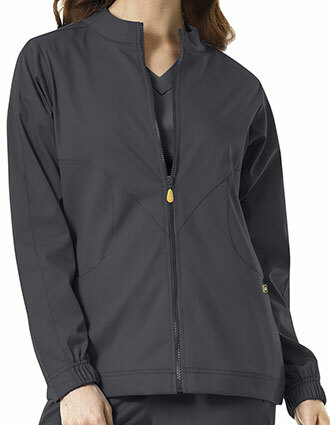 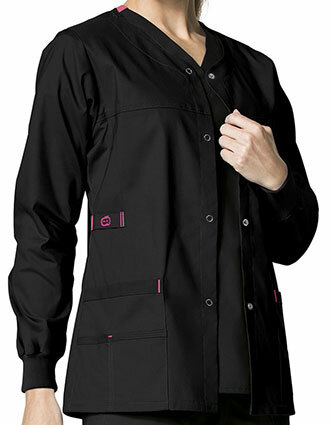 Make JustLabcoats your choice today and customize your selection with one of our embroidery options!